Provide needed information upon your arrival in the country you are visiting: interpreters, lawyers, translators, hospitals, doctors, schools. Provide you with an emergency travel document in case of loss of passport, should you must return to Cape Verde urgently. 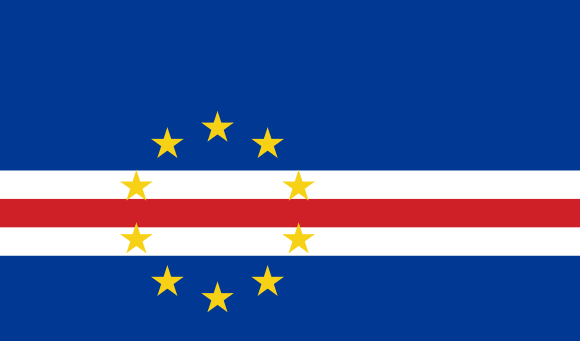 Assist Cape Verdeans who are detained, by helping them contact their relatives, employer, insurance company or bank in Cape Verde to obtain needed resources. Provide you with personnel to be your interpreter, guide or social worker while visiting a country. Before leaving your country it is very important to find out what the Consulate office can do for you.